Do the phrases 'Frankie Says' and 'Choose Life' mean anything to you? When discussing the greatest television programmes of all-time, do you put a case forward for The A-Team? Have you ever danced to Rick Astley in a nightclub while wearing either a ra-ra skirt or a flecked jacket with rolled-up sleeves? If you answered yes to any of those questions, then there is a strong likelihood you were a child of the eighties. But how much do you really remember about the decade that brought us Shakin' Stevens, Madonna, Del Boy, Daley Thompson, the Rubik's Cube and Bruce Willis in a vest? Soon you will be able to test your knowledge of the greatest decade ever with 80s Quiz Master. 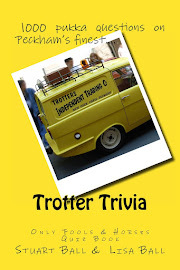 My latest quiz book will transport you back to the days of time-travelling DeLoreans, bad mullets and white dog poo. 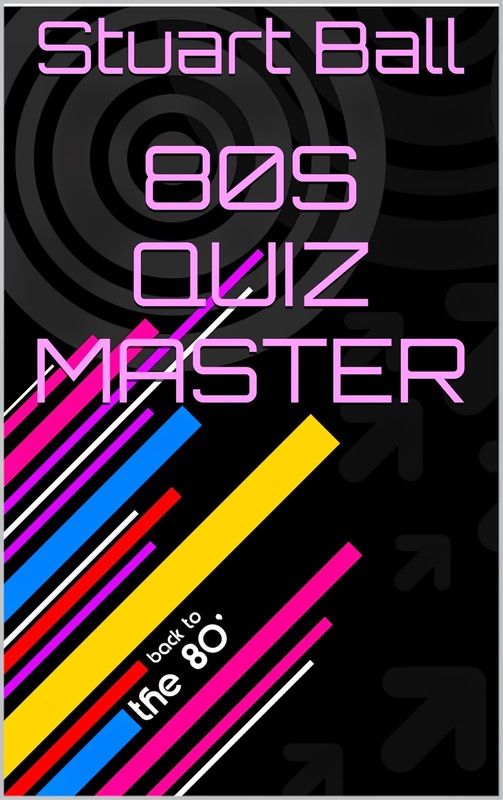 80s Quiz Master will be an e-book only release and is scheduled for release sometime in July. 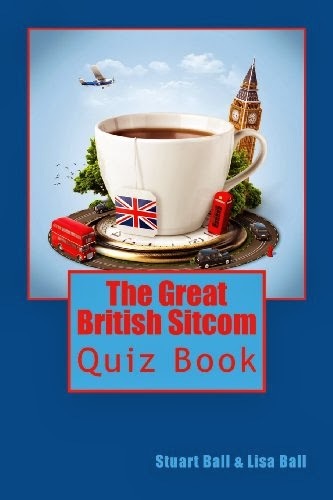 Hopefully, it will be the first in a series of Quiz Master books which grade you on your performance as you work your way through the questions. 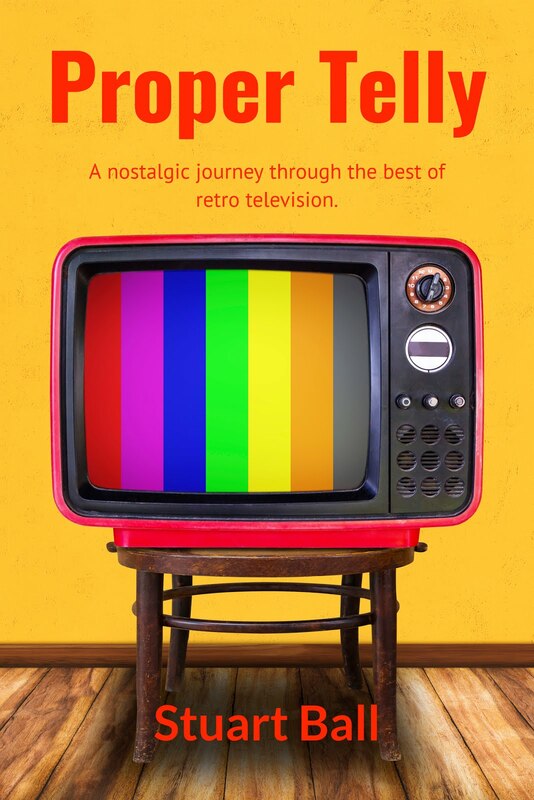 Keep checking this site for more details on 80s Quiz Master, including a firm release date, in addition to news of other future book releases currently in the works.